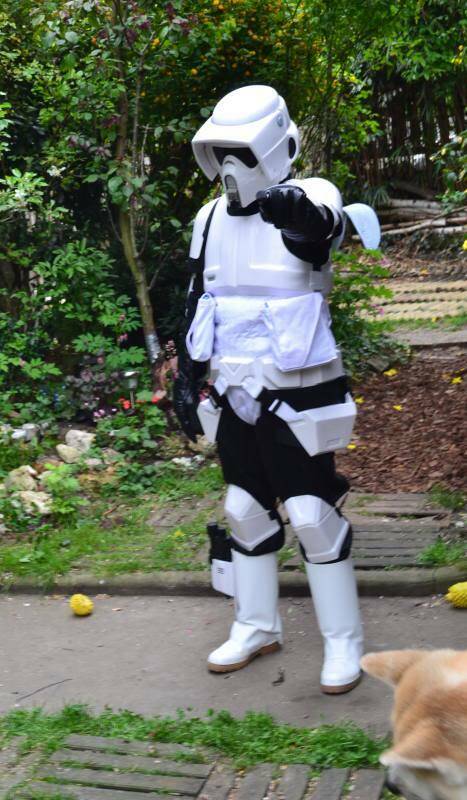 I'm building a Scout Trooper costume! Here's why: since I've seen Return of the Jedi when I was a little kid, and when seeing people dress up at Star Wars events, costuming as a soldier of the Empire has been one of my darkest fantasies. 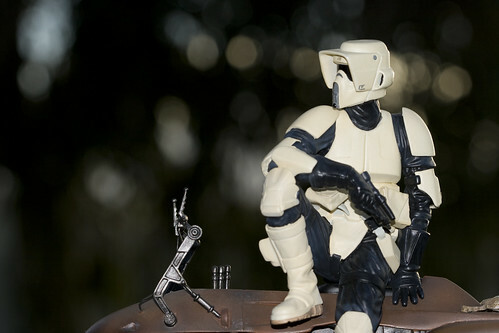 This has been going on since before I was a fan of Boba Fett and Mandalorians. The practicality of the Scout Trooper costume also makes it an ideal choice for me as a 5'4 woman with fleshy bits. 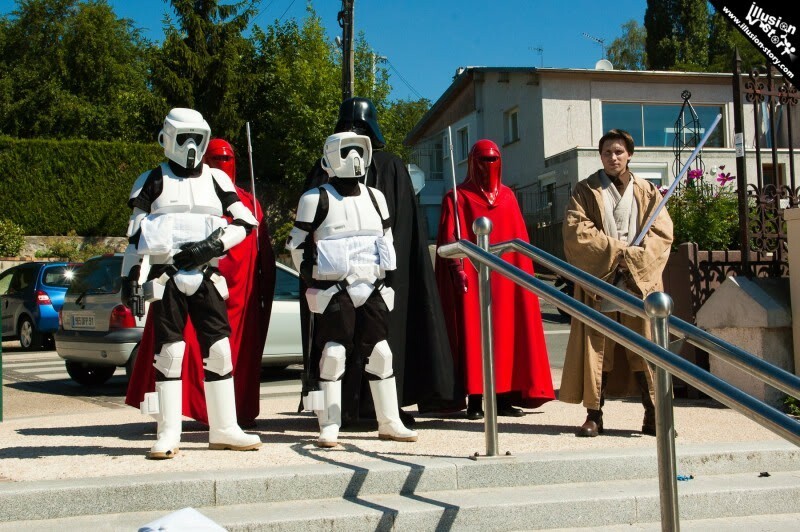 Needless to mention about my recent dealings with a costuming club here in France and their support has really confirmed my decision to go into costuming. I've had enough time to ponder about it, and I've got (had! you'll understand later) the funds to make it happen. But what really makes it all come together for me is that I've succeeded in starting my professional career as an airport security agent. 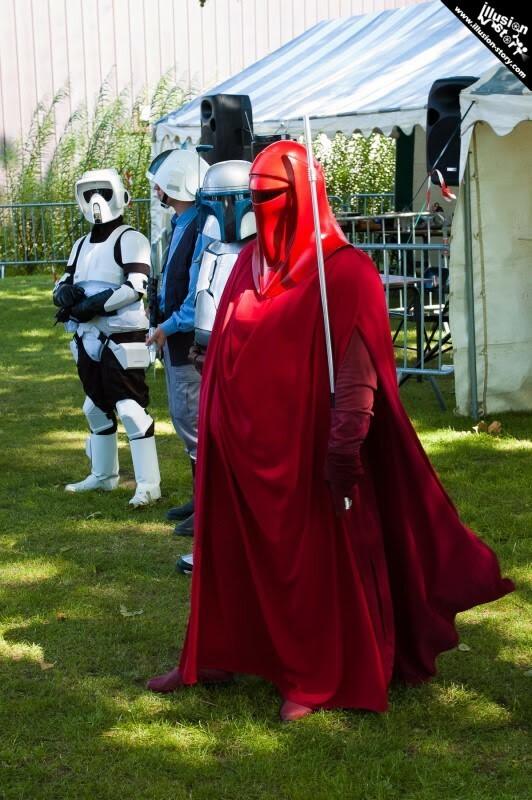 Working weird schedules, standing for long hours, wearing a uniform, showing authority as well as helping people with my awkwardly fun people skills... this all contributed to my confidence about going trooping at events - instead of sitting around drawing. Maybe I won't be able to draw, who knows? I need to be what I love. 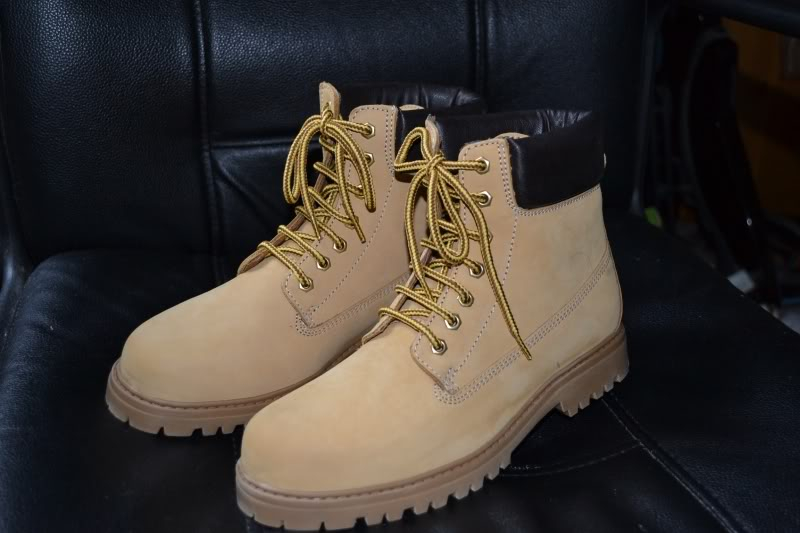 Boots (hiking type) - Received! Voice Amp (Triktoys) - Received! 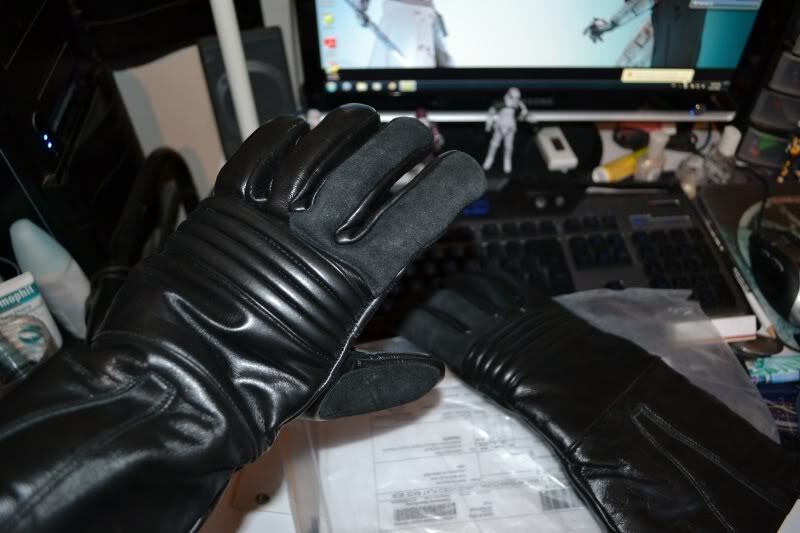 I'm aware there will be a considerable amount of modding to do on most pieces (helmet, armor, especially the boots). 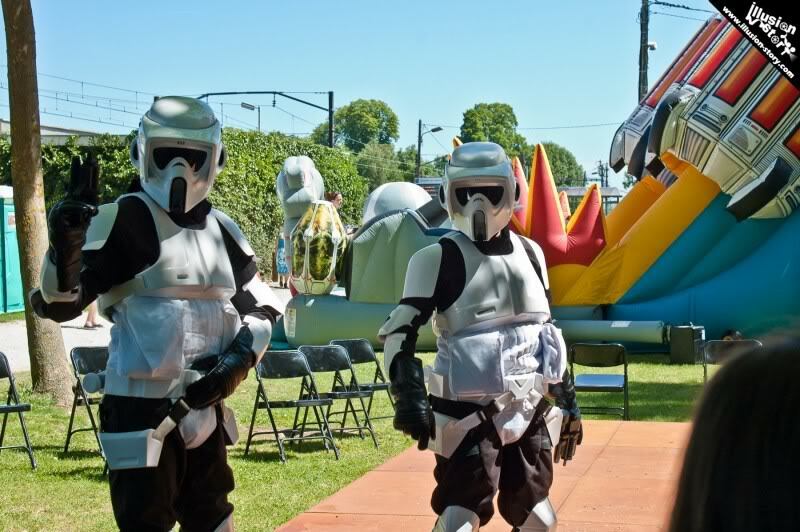 For some aspects, modding would only be necessary if I'm aiming for top movie accuracy and reaching for "Lancer" status at the 501st. And if you care to know, I've already spent $1,000+ on it all. Huzzah. More pics as I receive the stuff later. Oh, Dae, this is awesome!!! Keep us updated on the progress. I've seen other people's "kits" slowly come together, and it's such an amazing process. My husband is currently putting together a Mandalorian using metal plates. In another week, he and I are going to be meeting up with some local folks for an "armor party" to start some work on my own (sintra plastic) Mando kit. I'd love to chat on the side about these projects as they come together. Good luck & have so, so much fun!!!! I'll start saving every last dang penny now. I'd love to get the chance to meet you in person...and it would be even so much sweeter in our kits! We'll have to keep an eye out for the conventions to come in the next 5 years. I do believe, though, that another Star Wars Celebration is supposed to be taking place in 2013. I'll be watching the news for that one closely and PRAY it's somewhere not too far out of my travel zone. If that bombs out, I know there will be others in the area. Very cool Daennika, keep us posted on the progress! Slightly off-topic (and not trying to steal your thunder at all), but while I've never been into costume making for SW, I have been working on an outfit from the Ubisoft Tom Clancy game series "Splinter Cell." So I know what fun it is to gather your kit together over a long time, and finally create something. Ebay! they were made by SithArmor. look sweet! can't wait to see you get it done. 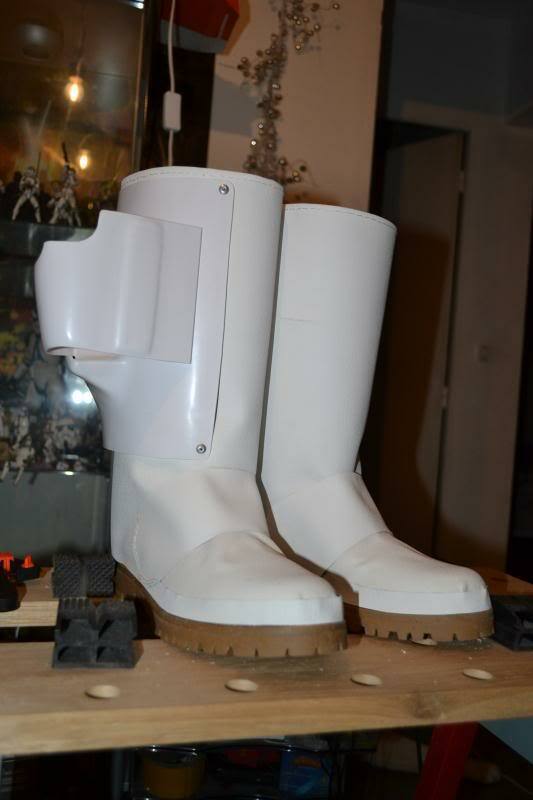 After quite a lot of work and effort, here are the boots! Many things will be attempted, success not guaranteed. Congrats! You look awesome. I love how Dikson's head is poking into the shot, lol. You can tell I'm a noob here. Thats awesome! 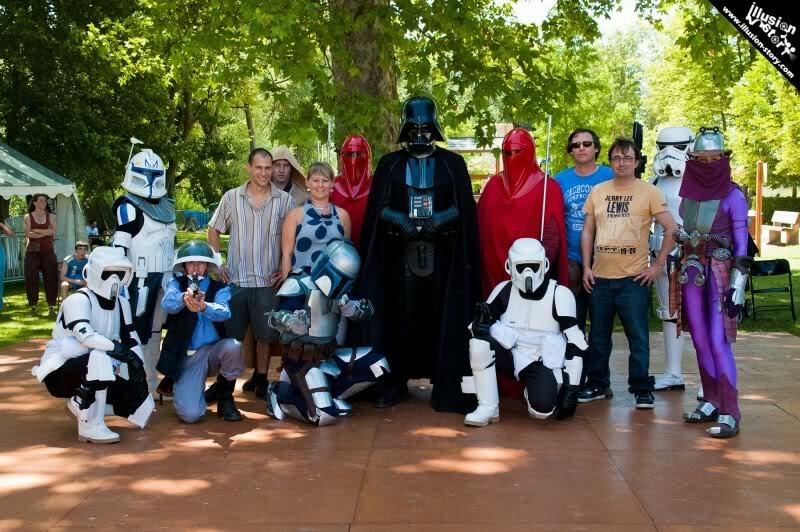 You, another Scout trooper, an Imperial Guardsman, Vader, a Jedi, Jango, Zam....everybody looks great! Comic Con in Paris last weekend! I never had so much fun.... it was a dream come true. Playing the Kinect... I really sucked at it though. Once again, that's awesome. 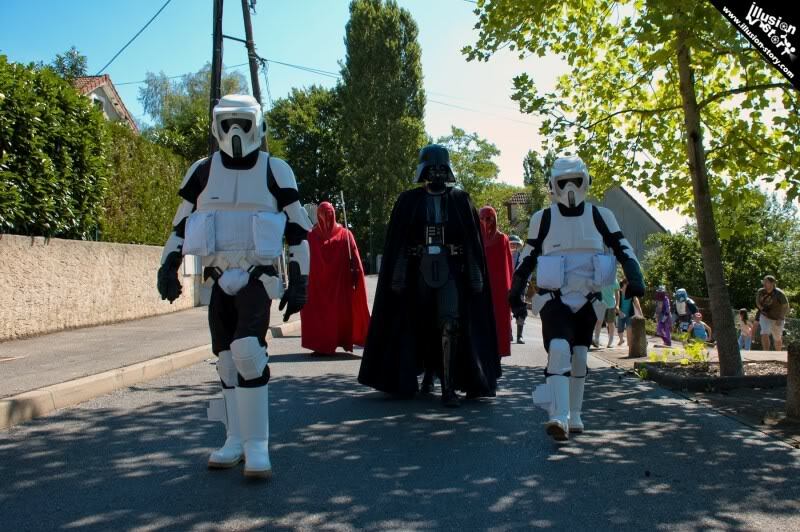 And...hey, the Gallic chapter of Vader's Fist. Sweet. 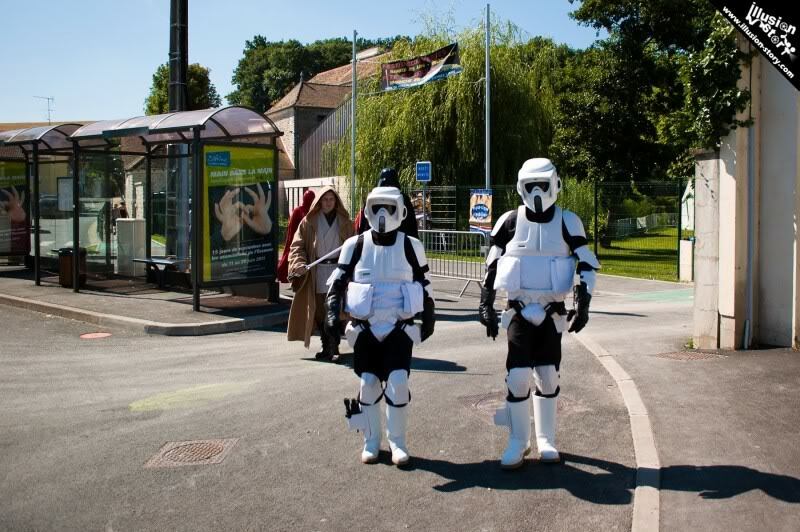 TK 54321 and TK 5027, reporting for StarWars.com! My brother and I attending Celebration VI in Orlando, Florida. August 2012.